Bearings, Power Transmissions & Drives - IPCD-Inc.
IPCD is a premier distributor for many different types of components that keep industry rolling. We inventory, design and sell many types of Ball Bearings, Tapered Roller Bearings, Spherical Roller Bearings, Linear Bearings, Thrust Bearings and Bronze Bearings. 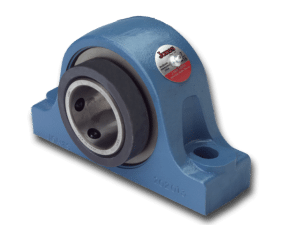 Most of the bearings from FYH, Nachi, PT International, Jones Bearings, Timken Bearings, Royersford, IKO, Hub City and AMI are available in Pillow Blocks, Flange Blocks, Piloted Flange Blocks and Take up Housing styles. 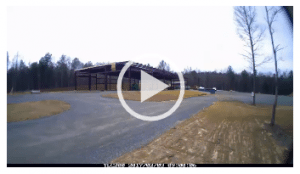 Feel free to call IPCD to check availability. 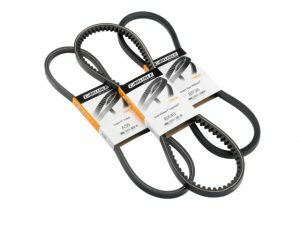 V-belts and Sheaves are heavily inventoried in our warehouse in common A-section, B-section, C-section, 3V section, 5V section and 8V section. Many of our sheaves are bushed, but we also inventory Fractional Horsepower (FHP) sheaves in finished bore construction; ready to mount on the shaft! 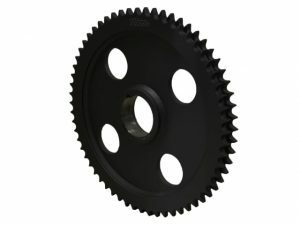 We also stock Roller Chain Sprockets, Mill Chain Sprockets, Roller Chain and Drag Chain in most popular sizes for general industry. 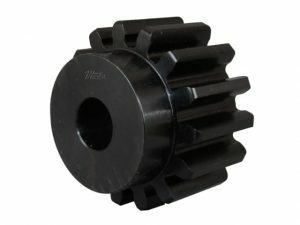 We stock finished bore sprockets, tapered bushed sprockets and minimum plain bore sprockets for your convenience. IPCD also stocks roller chain form Senqcia, Hitachi, Tsubaki, Allied Locke and Regal Beloit. 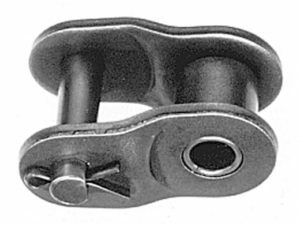 Our mill chain suppliers are Can Am, Webster Industries, Allied Locke and MAC Chain; each having the capability to provide engineering support and fast deliveries. 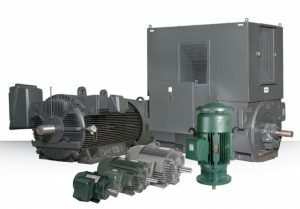 IPCD inventories several type of speed reducers; Cleveland, Regal Beloit, Transcyco, Sumitomo, Hub City, Grove, SEW Eurodrive, Nord and Foote-Jones. 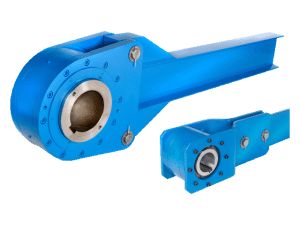 Our inventory is based heavily upon belt driven shaft mounted speed reducers, right angle c-face speed reducers and in line helical speed reducers. We also stock the cycloidal drive manufactured by Transcyco featuring a 500% shock-load capacity! 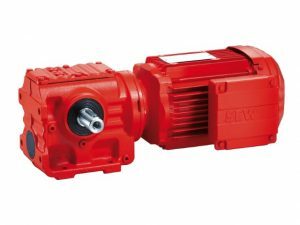 To complement our drive components mentioned earlier, IPCD also represents and stocks AC electric motors in C-face and Nema T frame. Our inventory starts at 1/4HP and reached through 100 HP. We represent premier brands like Baldor, Brook Crompton, Lesson, Toshiba, Lincoln and many other top name brands. 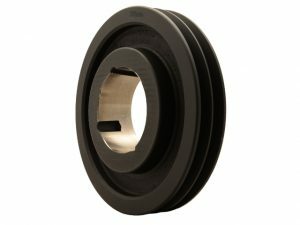 We also stock shaft couplings by Lovejoy in many different sizes; ready to mount on the motor shaft. 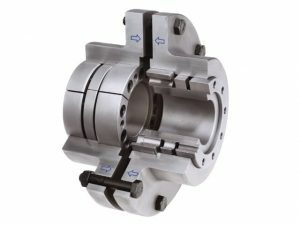 We have flexible couplings, rigid couplings, jaw couplings and chain couplings all available in stock.